The energy of every child is different: they can be quiet or restless, serious or playful, creative or funny. You can apply thousands of adjectives, but one thing is common for all kids; they have an abundance of energy. It’s up to their parents to channel this energy into the right direction. It’s not an easy task. 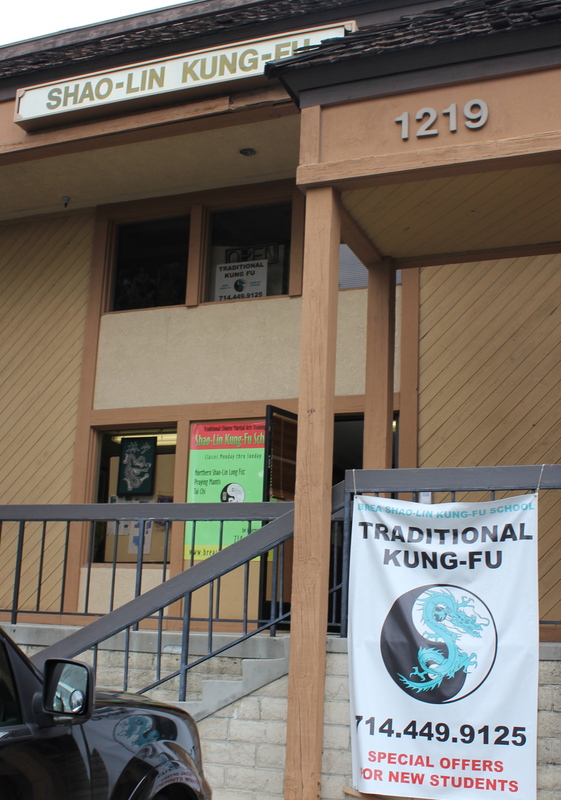 Our school is a martial arts school, not a competitive sports organization. We don’t strive to extract maximum results from our student in the shortest possible time, nor get the most medals in competitions. Our priorities lay in improving the health and expanding the character and foundation of a real person. One universal requirement for anything is health. Self-defense is an important part of preserving ones health from physical violence. 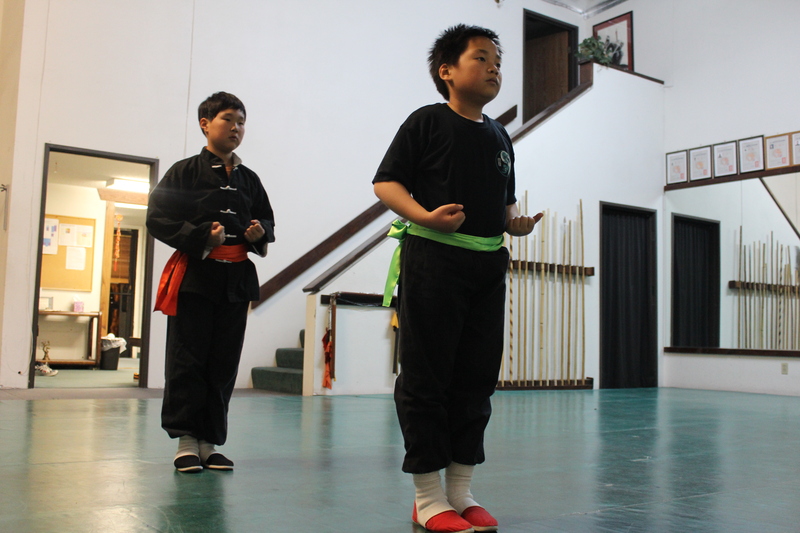 For thousands of years, those who practice Chinese martial arts get phenomenal results, and not just in health improvement, but in overall self-development.